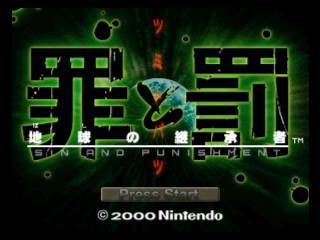 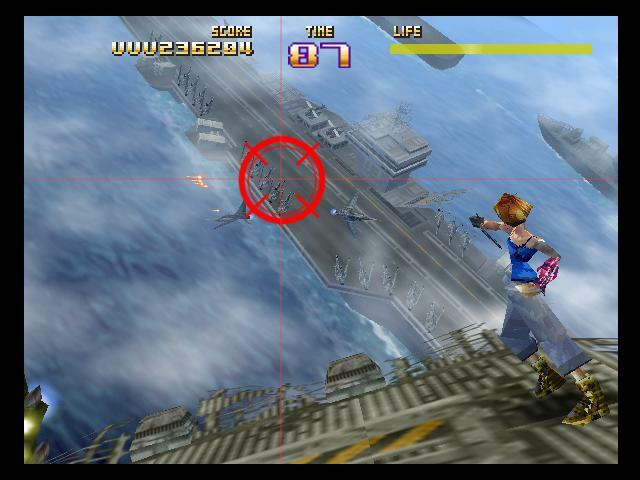 Sin and Punishment is an action shoot ‘em up game for the Nintendo 64. 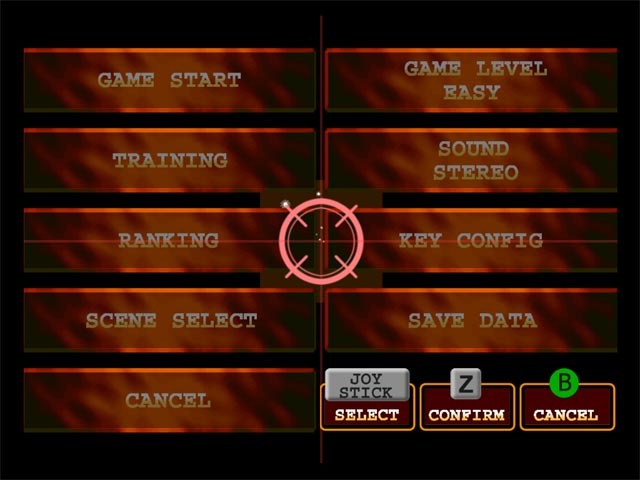 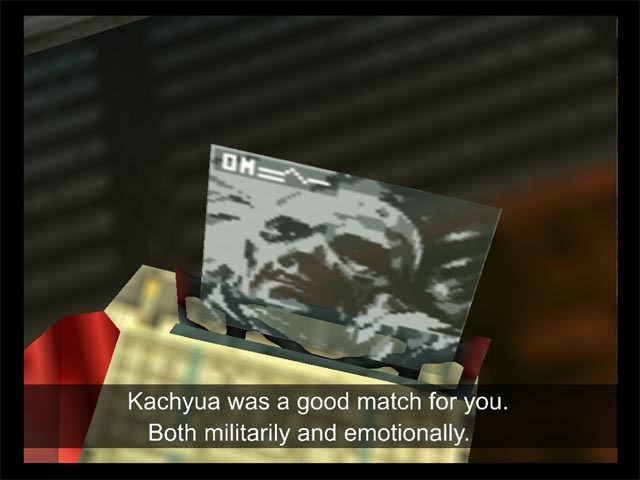 Note that this is done through a texture-replacement feature with a specific plug-in, as opposed to a ROM patch. 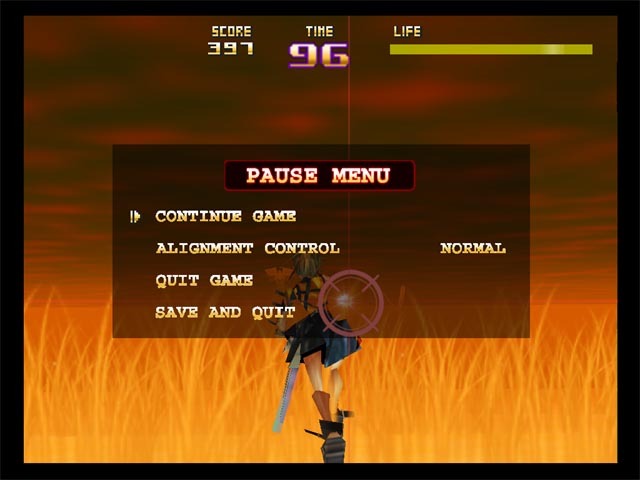 You will need to use Rice’s Video Plug-in 6.1.0. or greater on an N64 emulator that runs this game.